When fires sweep through the rainforest near their property along the Parana River, a poor tobacco-farming family goes on high alert. 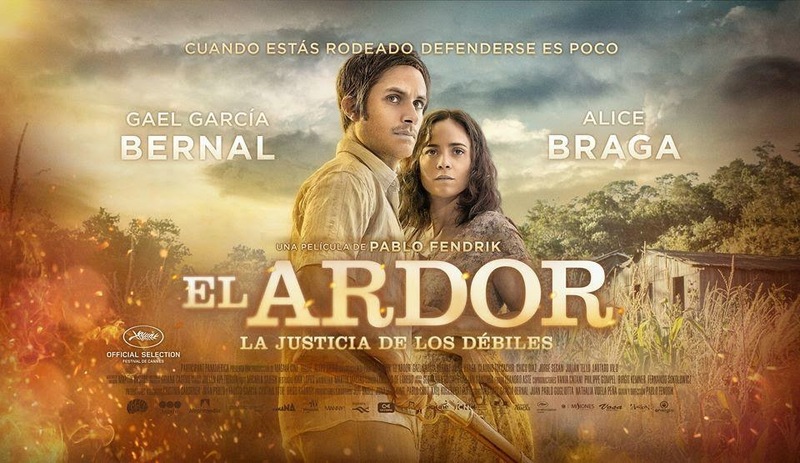 The head of the family, João (Chico Díaz), correctly suspects the fire is a result of slash-and-burn tactics by ruthless land-grabbers intent on acquiring the farm he shares with his lovely daughter, Vânia (Braga), and her partner, Jara (Lautaro Vilo). Help arrives in the form of Kaí (García Bernal), an enigmatic man bearing indigenous tattoos who comes out of the jungle with the grace of a jaguar.